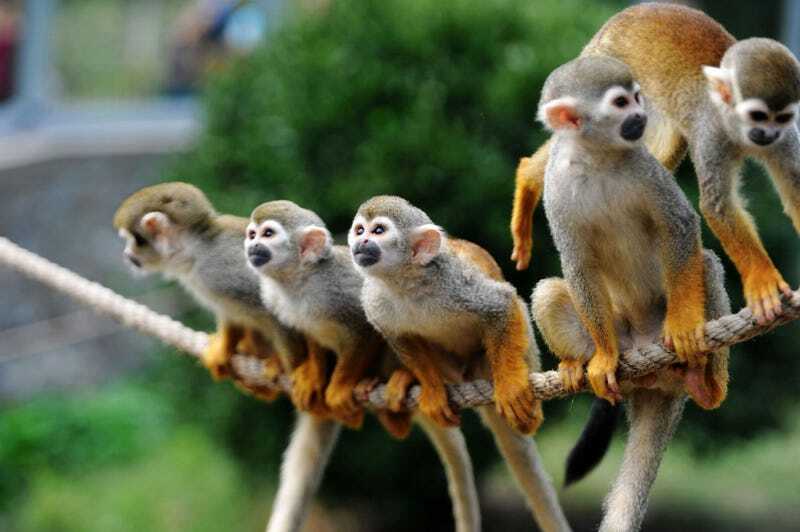 In the Amazon, animals are being illegally captured and held in captivity to lure in tourists that might want to snap a sweet selfie with a sloth or a squirrel monkey. A report published in October by the Nature Conservation detailed the harmful consequences of wildlife ecotourism, pointing out that this practice is not only illegal, but deadly for the animals captured to entice sightseers. And it’s a practice that has been well-documented on Instagram—there are currently thousands of photos under the #slothselfie hashtag alone. But this week Instagram has decided to inform its millions of users that all that’s cute isn’t necessarily wholesome. Animal abuse and the sale of endangered animals or their parts is not allowed on Instagram. You are searching for a hashtag that may be associated with posts that encourage harmful behavior to animals or the environment. From there, you can continue to browse the posts or learn more. The latter option navigates you to an Instagram Help Center page about wildlife exploitation. National Geographic reports that there are hundreds of hashtags that will prompt the warning. The hashtags are in English as well as languages in countries where this type of wildlife ecotourism is commonly found. “The list of hashtags was determined together with wildlife experts,” an Instagram spokesperson told Gizmodo. The spokesperson said the hashtags include #lionselfie, #tigerpet, #exoticanimalforsale, #koalahugs, and #koalaselfie. Instagram declined to share a complete list of the hashtags with Gizmodo. We have reached out to the company’s spokesperson to find out why Instagram will not publish the complete list. If nothing else, the pop-up warnings signal an incremental change on Instagram’s part in fighting the illicit wildlife activities that have manifested cutely on its platform. That incremental change, of course, is undoubtedly a result of Nature Conservation’s damning report as well as Silicon Valley’s recent push to put its best face forward.